P.F. 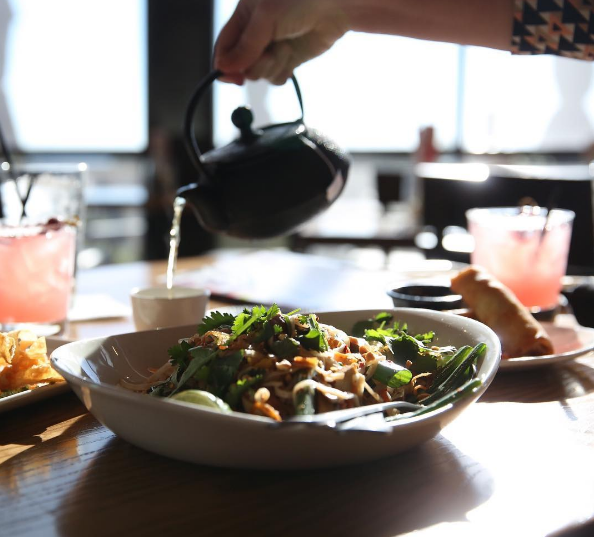 Chang’s specializes in experiences that delight all of your senses, with traditional Chinese cuisine and American hospitality in a contemporary bistro setting. Enjoy favorites like Chang’s Chicken Lettuce Wraps, Mongolian Beef, Chang’s Spicy Chicken, Pepper Steak, and Crispy Honey Shrimp. Or try something different the P.F. Chang’s menu is always evolving with new textures and flavors. Dine in, take out, or order enough food for a party. It’s all on the menu at P.F. Chang’s.